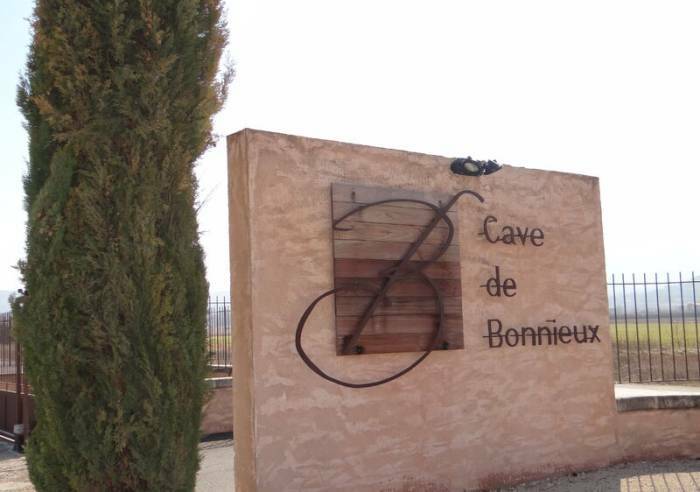 The Bonnieux winery is the oldest wine cooperative in the Vaucluse region – hence the label, “La Doyenne”. Open all year round from Monday to Saturday: from 9am to 12.30pm & from 2pm to 6.30pm. 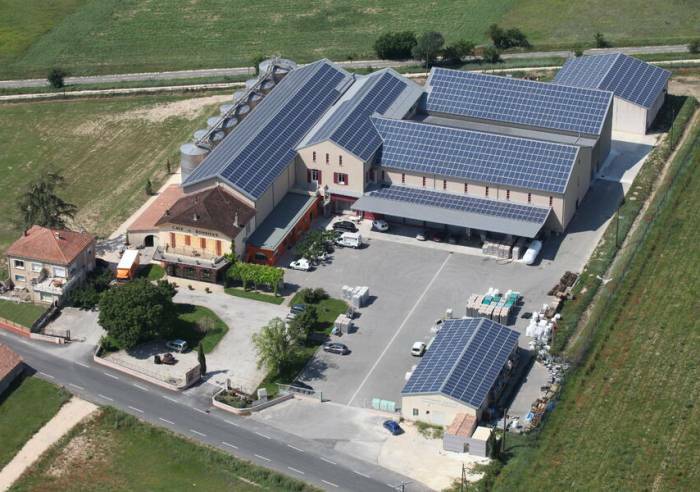 The wine tasting and sales area has been entirely renovated as has the Winery façade. Group tastings and visits (minimum of 10, maximum 50). Open days during the Vineyard and Wine Festival. Exhibitions and events, Small Regional Producers’ Market held on Wednesday mornings from May to September. Toilets, Car park, Sustainable development, Courtyard, Coach parking, Private parking, Photovoltaic panel Pets welcome, Sales on site, Motorhomes allowed, Shop, Permanent entertainments organiser, Tourist information, Guided tours, International export, Home delivery, Bulk sale, Online shop.